We have provided super and retirement solutions to Australians for over 20 years. From beginnings in rural Australia, we have expanded to represent a diverse range of workers across multiple industries. The Fund manages more than $3.5 billion in funds for over 115,000 members. 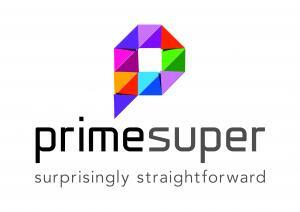 Visit our website: www.primesuper.com.au or you can call our free call number on 1800 675 839 for any superannuation requirements.